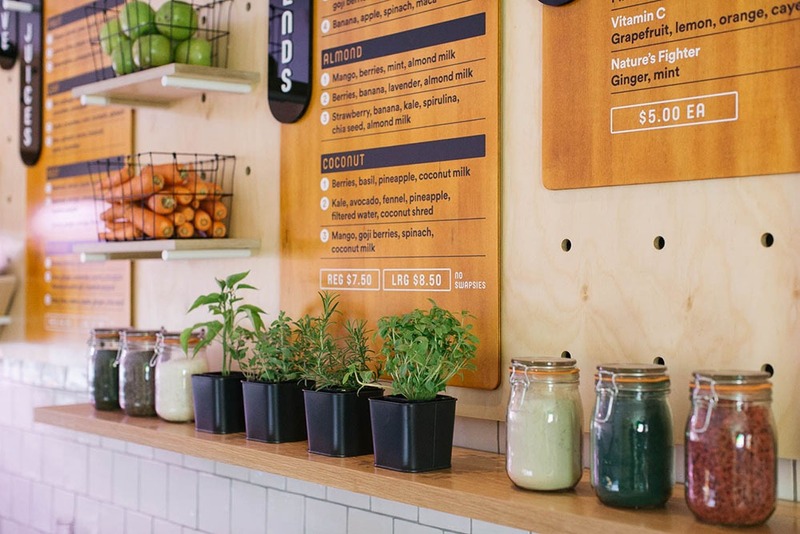 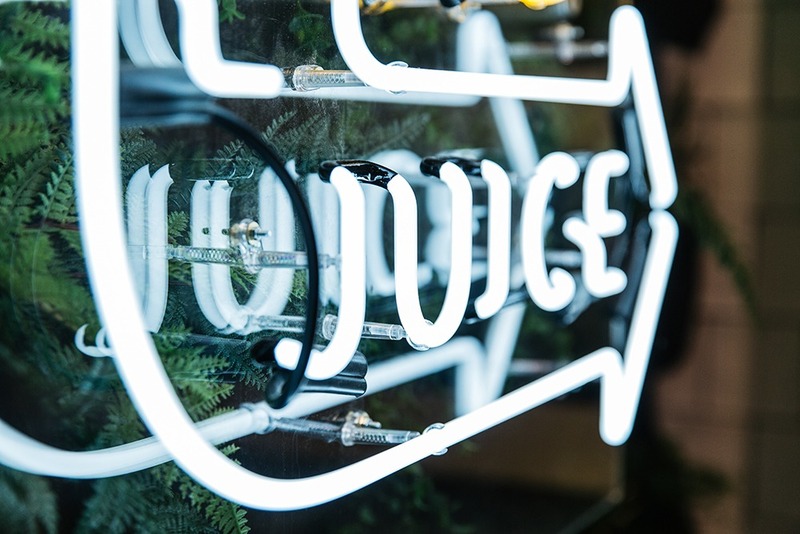 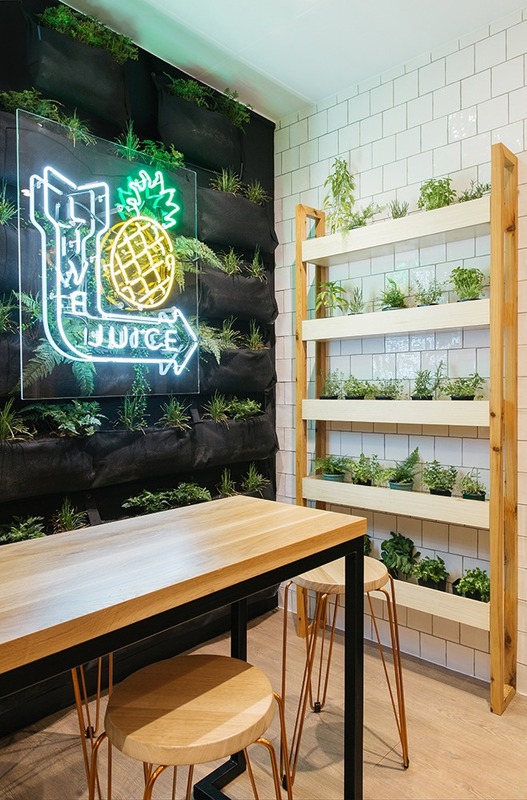 In collaboration with Voice Design we created the very first Raw + Real Cold Press Juicery + Kitchen in James Place in the City. 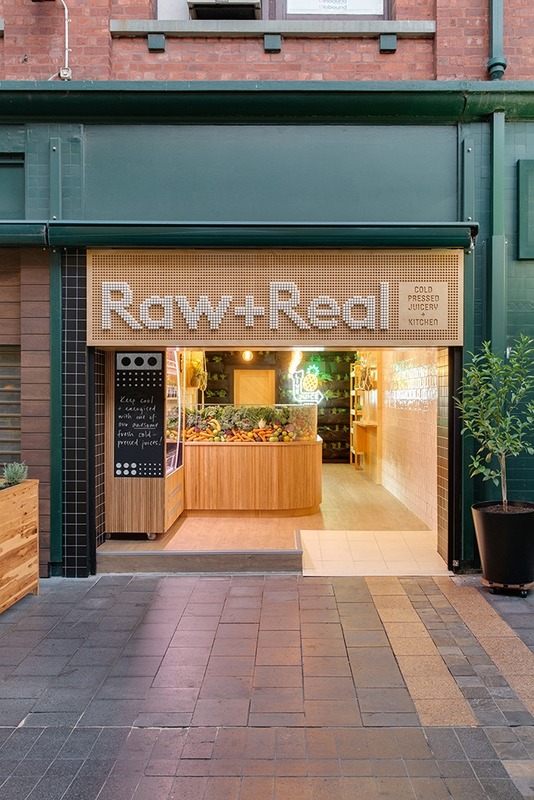 Raw + Real was created from the passion of healthy living, promoting the importance of raw food. 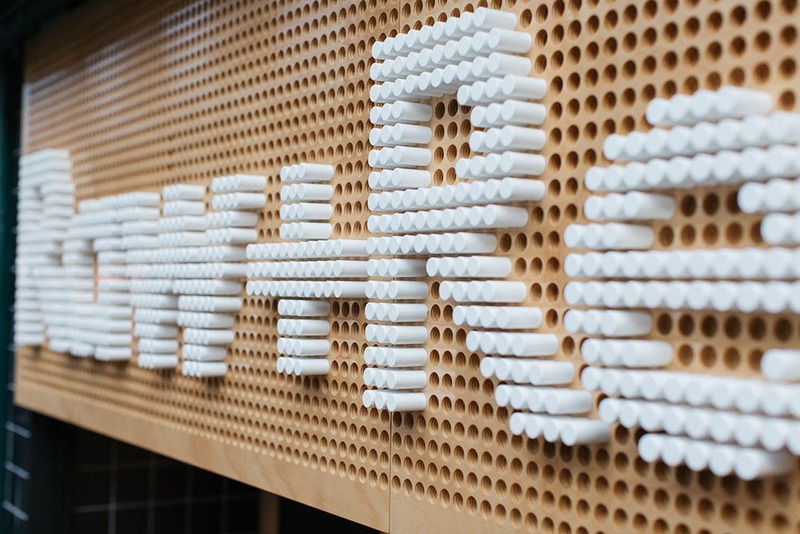 We worked together with the brief to create a space that represented what Raw + Real was all about, fitting it out with raw materials and natural palettes. 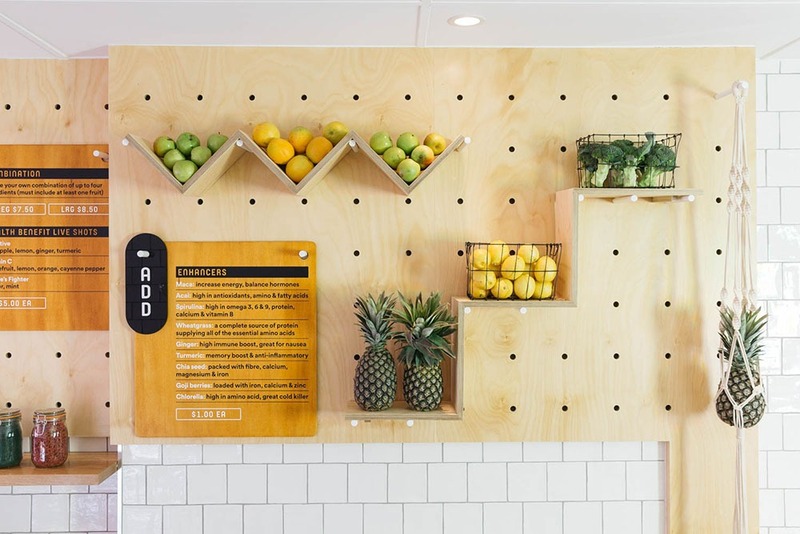 The space was all about the fruit & veg and dowel. 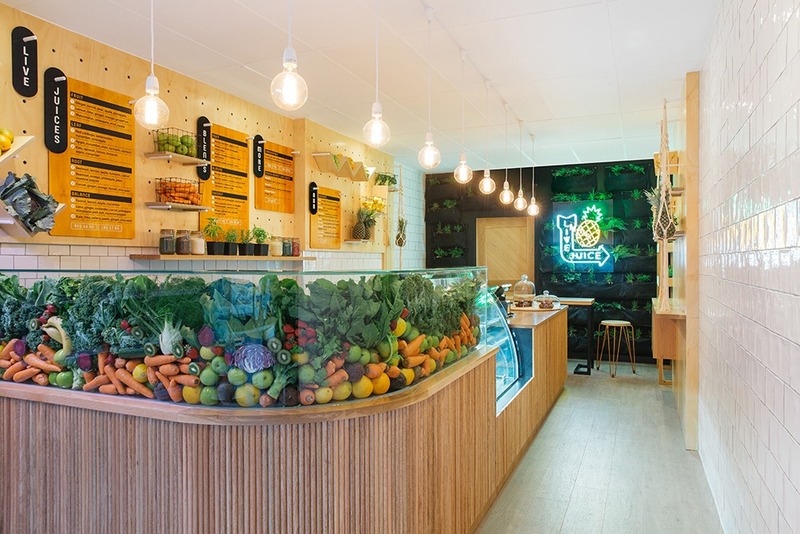 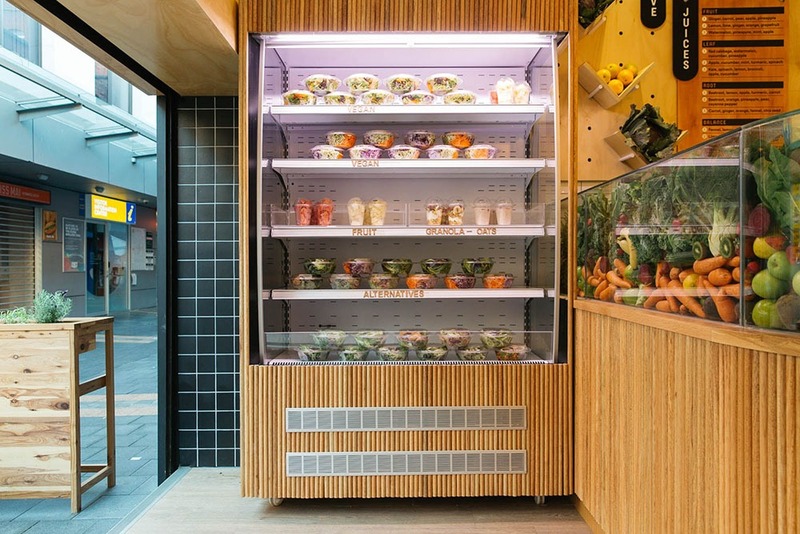 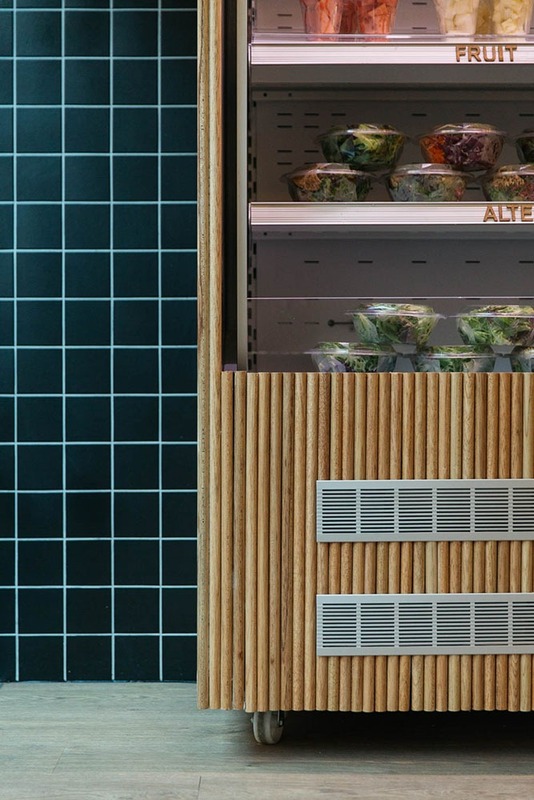 The plants and the fruit board expressed the organic feel of the environment we wanted to create.